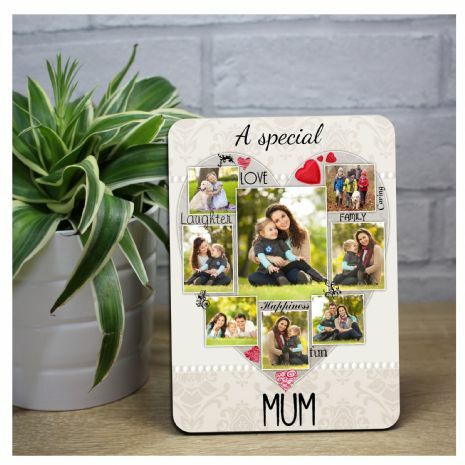 Personalised Mum Sentiment Wood Word Art Heart Shaped Photo Panel Frame. Ideal gift for Mum at Christmas, birthday or mothers day. These photo prints are unique and cannot be found anywhere else. A combination of modern design and elegance, our wood photo panels make a perfect addition to the home or workplace, or a gift for friends and family. With a sleek, minimalist design and high gloss finish, our personalised wood panel frames are like no other, and will make a stunning gift for all occasions. 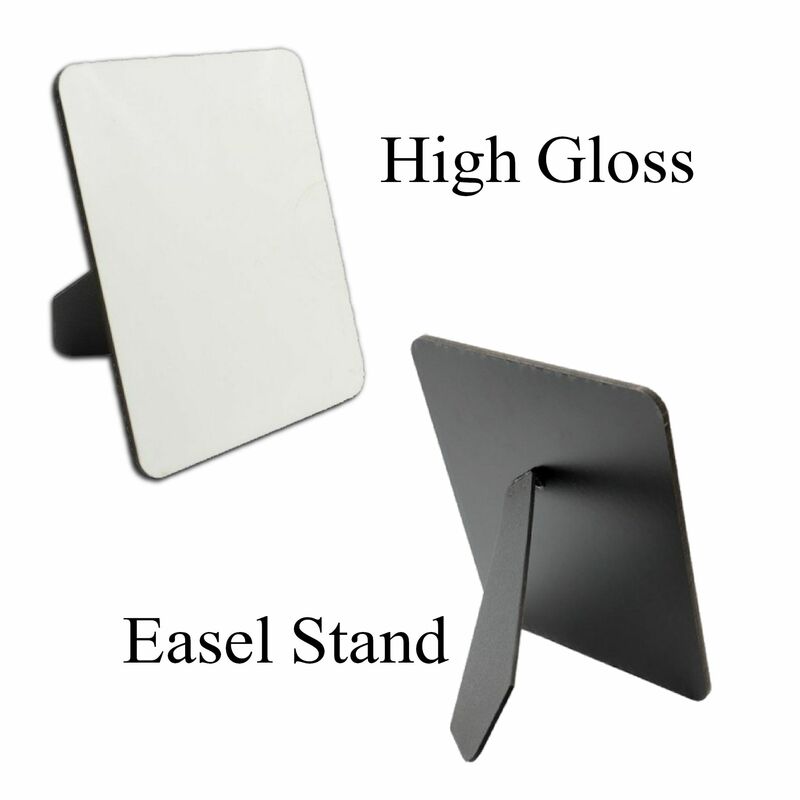 Once your order has been received, our team of designers will work on your order. A visual proof of your design will be emailed to you within 24hrs (Mon - Fri) for your approval prior to print. Upon confirmation of your proof, your order will be dispatched via the delivery method selected at checkout.